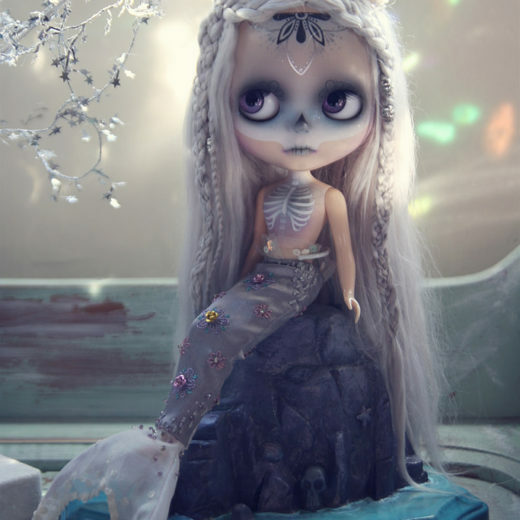 My name is Irene Garcia aka SirenitaDolls. 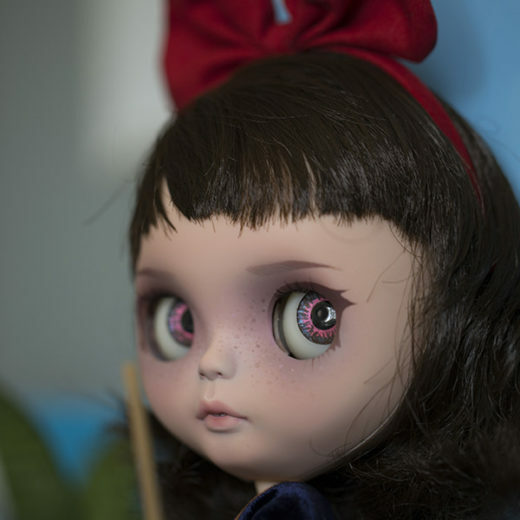 I am an artist and toy customizer living and working in Los Angeles, California. 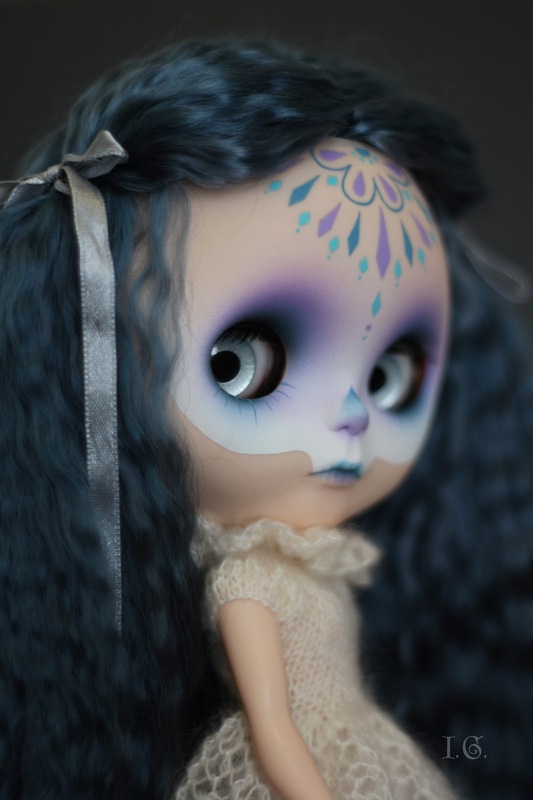 I’ve been collecting Blythe dolls since 2006 and customizing them since 2007. 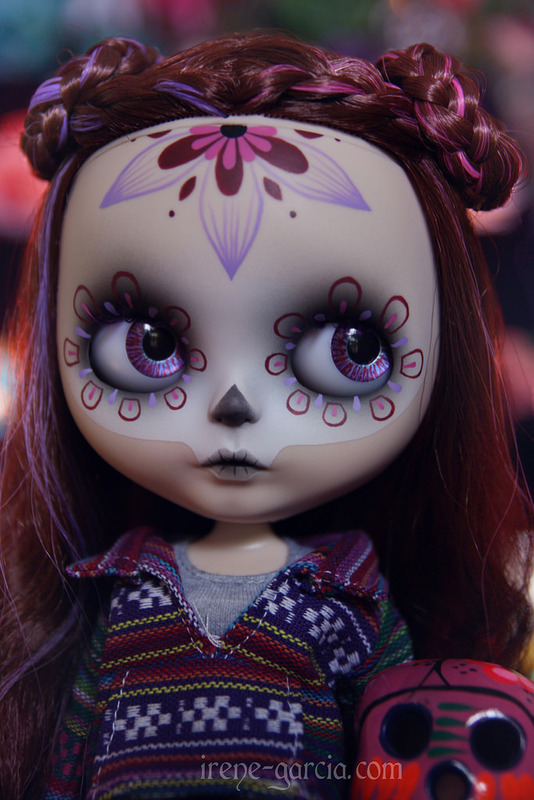 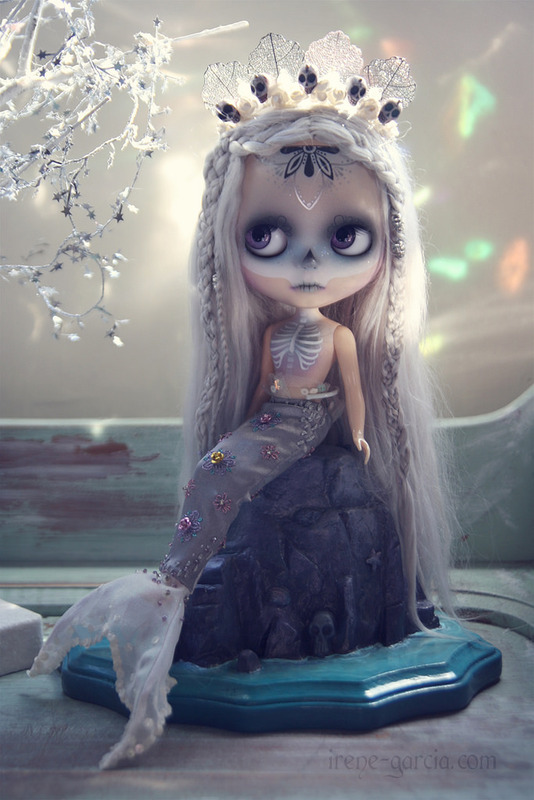 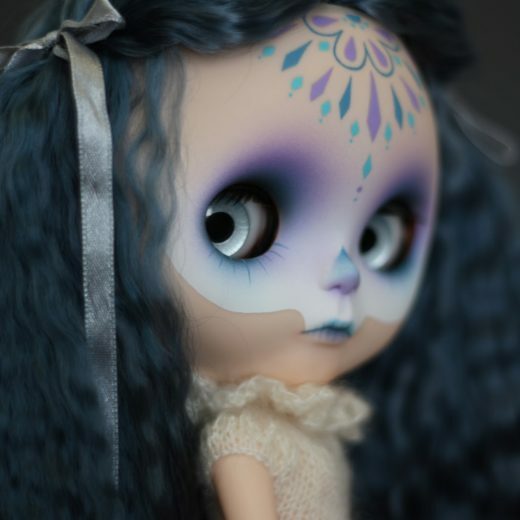 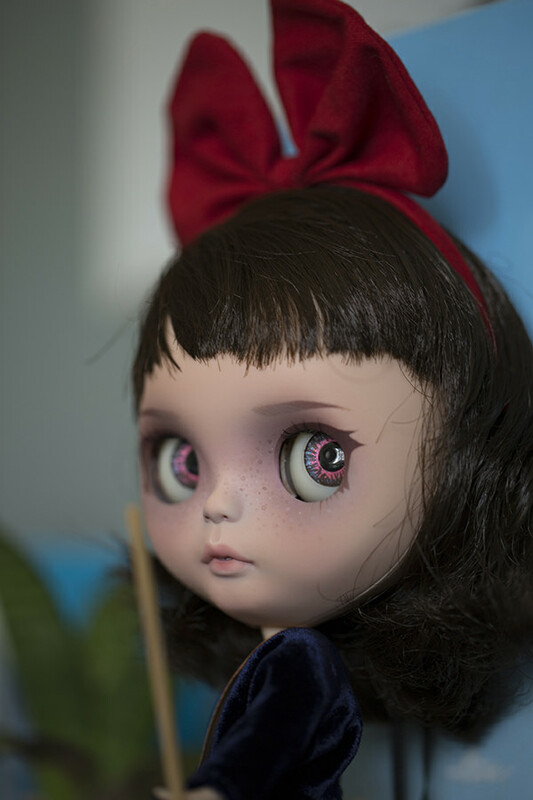 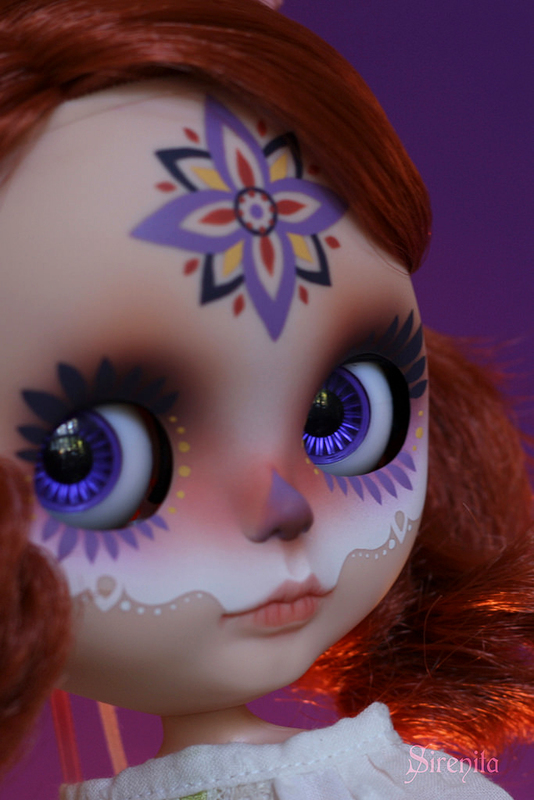 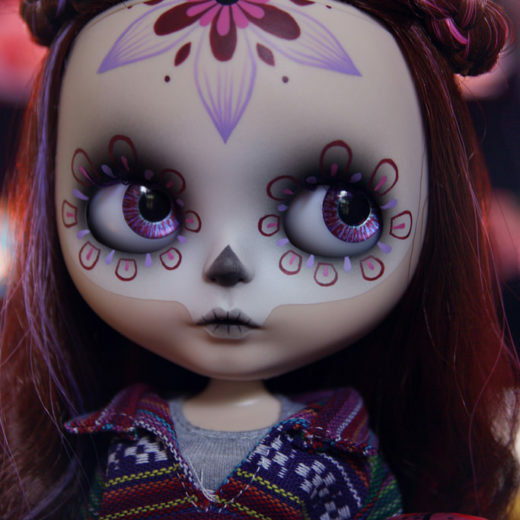 Blythe is my perfect muse, she inspires a lot of what I do.